would defiantly recommend and use again. Perfect customer service and really very helpful. Good and friendly service. Been using intack for ages they’re just getting from strength to strength keep it going. 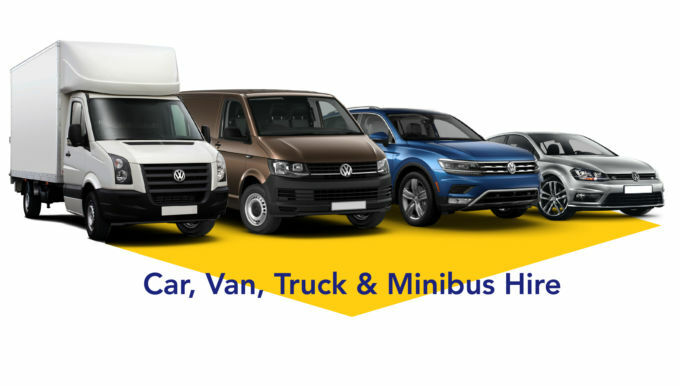 Intack Car Hire are the best - will continue to hire from you. Really easy, friendly service, highly recommend.